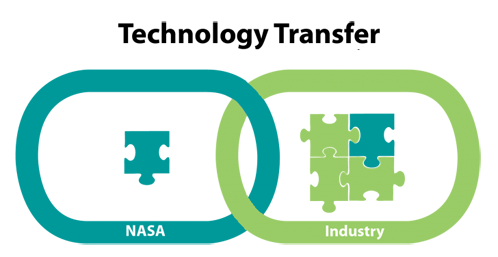 Researchers at NASA GSFC submit over 250 invention disclosures to the SPO each year, leading to a substantial portfolio of intellectual property (IP). For IP protection reasons, details on some inventions can only be disclosed under a one-way non-disclosure agreement (NDA) while others cannot be disclosed at all due to secrecy orders or other matters of national security. Inventions which are already patented or patent pending (i.e., Protected IP), however, are available for review and potential licensing to interested parties. Note: Protected IP implies technology that is patented or patent pending. Parties interested in GSFC technology can also browse or search our full catalog of intellectual property. More recently disclosed intellectual property that is not yet patent pending can often be review under non-disclosure agreement per special request. Contact a Technology Manager to search for more recently disclosed technologies that might meet your development needs, or to inquire about any potential licensing interest.